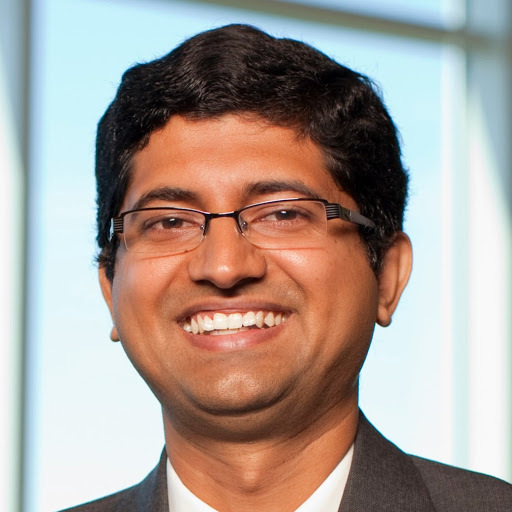 Dr. Vinod Venkatraman is currently an Assistant Professor in Marketing, and Associate Director of the Center for Neural Decision Making at the Fox School of Business, Temple University. He joined Temple University in July 2011 after completing his PhD in Psychology and Neuroscience at Duke University. His research involves the use of behavioral, eye tracking, neurophysiological and neuroimaging methodologies to study the effects of task environment, state variables, and individual traits on decision preferences and consumer behavior. A core emphasis of his research is in the application of findings from the laboratory to real-world decisions in the areas of financial decision making, public policy, and marketing communications. Dr. Venkatramanâ€™s research has been published in leading scientific journals, and featured in popular media outlets including BBC, Forbes, NPR, LA Times, and Newsweek. He received the Early Career Award from the Society of Neuroeconomics in 2016 for his contributions to the area of decision neuroscience. He has also received more than half a million dollars in research funding, and is currently a member of the Academic Advisory Board for Neuroscience and Behavioral Sciences at IPSOS, a leading market research company.